Find huge deals in Porto And North Of Portugal, Portugal that you may book now & pay later! 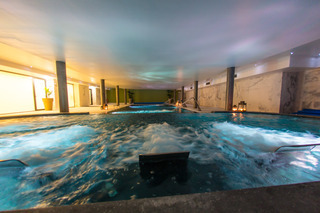 Best prices for in Porto And North Of Portugal, Portugal. A dream vacation for you and your family, guaranteed by our travel consultants. For members-only deals, we recommend using the new filter for deals in Porto And North Of Portugal, Portugal. This modern hotel is situated about 1.5 km from Praça da República, close to a large shopping centre in the heart of Oporto. Public transportation links are 50 m away. Restaurants and bars are to be found 3 km from the hotel and the closest beach is 8 km away. While on holiday in Oporto, guests should take the opportunity to visit the renowned Port Wine Caves, located 15 minutes from the Hotel, and taste one of the most famous Portuguese wines of international repute. 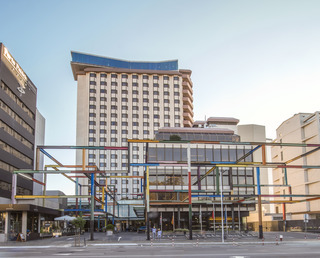 Situated in the heart of the business centre on Avenida da Boavista, this elegant hotel with its emblematic architecture is the epitome of luxury. Countless shopping venues, cafés, bars and restaurants are in the vicinity, the old town, Bessa Stadium, Casa de Musica, Museum of Port Wine, Boavista Square or the Serralves Museum of Contemporary Art can be easily reached. The closest beaches are only a short drive away. 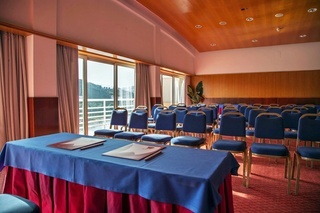 This hotel is located in the outskirts of Oporto, within walking distance of several restaurants and bars. There are several shops and public transportation links in the vicinity. A short walk away, is the Casa da Música, the main Museums in the city, and the River Douro. The Boavista roundabout is 500 m away. 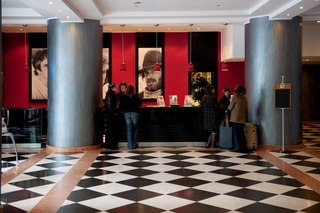 This excellent hotel is conveniently located in the commercial centre of Porto, the “Capital of the North”, just on the Avenida da Boavista and next to the Porto Convention Centre. 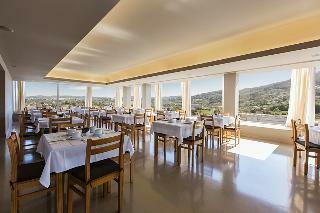 From its rooftop terrace, it enjoys breathtaking views over the city and the Douro River. Attractions such as Estádio da Bessa, Casa da Música, the Museum of Port Wine or the Sandeman Cellars are within easy reach. Located in the heart of Porto, this hotel offering panoramic views over the city is just steps away from Rua Santa Catarina, the main shopping zone of the city. Theatres, the old town which is a UNESCO World Heritage Site, the Douro River and the bars of the Rua da Galeria de Paris can be reached within a short stroll. The Trindade Metro Station providing direct access to the airport is only 250 m away. 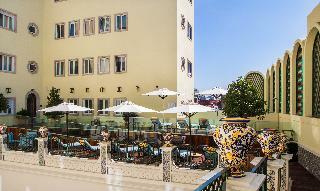 This hotel is ideally located in on Batalha Square, in Oporto. This Oporto hotel is minutes from popular attractions like the University of Oporto, and the Crystal Palace Garden, the Music Hall. The area is known for Port wine, one of Portugal's most internationally appreciated products. This beautiful city is full of great monuments, and friendly people. A variety of restaurants, cafes and cocktail lounges are located in the surrounding area. 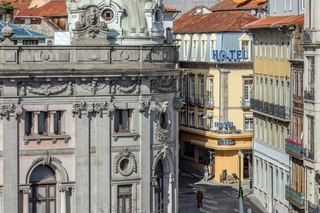 Situated in a historic building which is a UNESCO World Heritage Site and with a modern interior design, this unique hotel is located in the heart of the city of Porto and enjoys fantastic views over the river Douro to the southern river banks and the famous bridge. 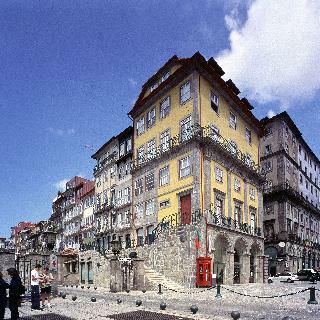 A large variety of restaurants, bars, cafés and shops are in the historic centre, the international airport of Porto can be reached within 20 minutes. 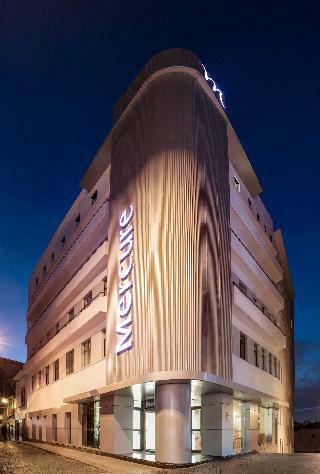 This modern hotel is conveniently situated on Avenida da Boavista in Porto, the “Capital of the North”. The city centre with its large variety of shops, restaurants and bars is just a few steps away, attractions such as Jardim do Palácio de Cristal, Casa da Música, Museum of Port Wine, the old stock exchange or Porto University are within easy reach. Porto International Airport can be reached within a short drive. 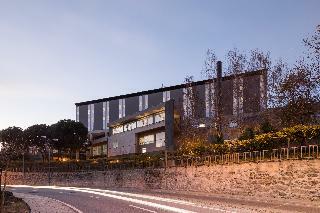 Located in the heart of Porto, this modern hotel is ideal to discover the Portuguese “Capital of the North”. The beautiful Ribeira district, the Torre dos Clérigos bell tower and the famous Majestic café are just a few steps away, attractions such as Casa da Música, Museum of Port Wine, Porto Cathedral or the Sandeman Cellars are within easy reach. The international airport of Porto is 17 km away. 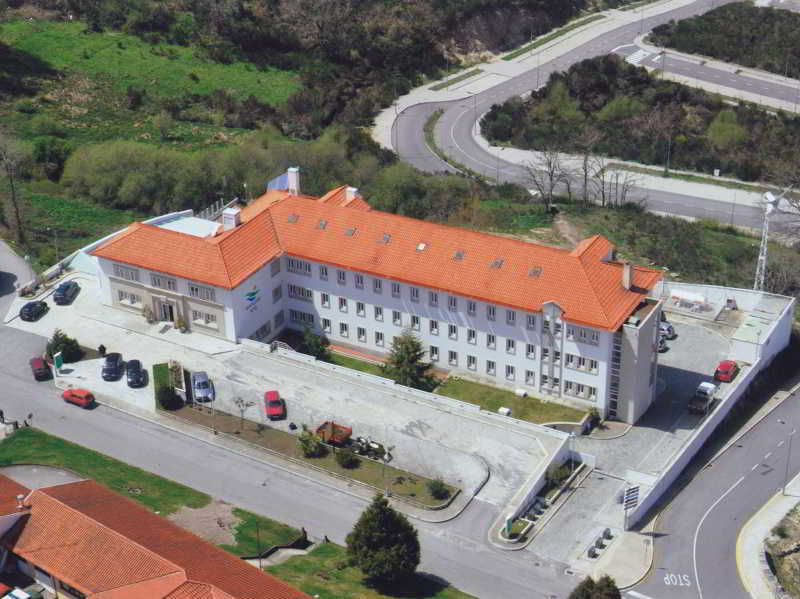 This 4 star hotel is located in the city centre of Viana Do Castelo. The nearest station is Viana do Castelo. 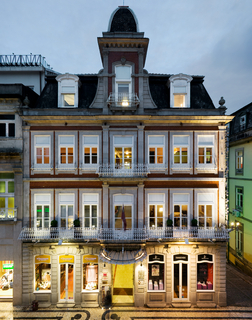 Combining fin de siècle charm of days past with modern design, this city hotel is conveniently situated in a pedestrian zone in the historic centre of Porto. Famous attractions such as Porto Cathedral, Sandeman Cellars, Museum of Port Wine and Casa da Musica are within easy reach. The nearest metro station is Bolhão, São Bento Train Station is only 500 m away. The international airport can be easily reached. Located in Vila Praia de Âncora, the "Green Coast" of Portugal. This area the Minho is also known as the Garden of Portugal, and offers a unspoilt countryside, mountains and beautiful beaches. The hotel offers a warm and friendly atmosphere, and it is just two minutes away from the beautiful sandy beach. It provides 55 double rooms. 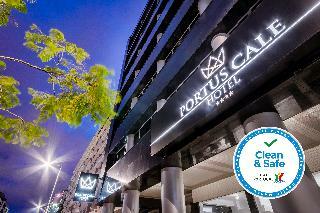 Close to Arrábida Bridge, this city hotel is located in the city centre. There is a plethora of shops, bars, restaurants and nightclubs and public transportation links within walking distance. 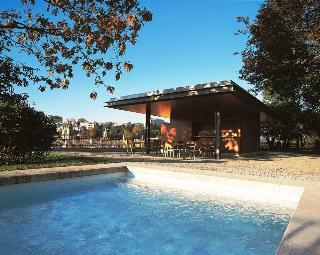 The river is a few minutes away, as well as Oporto's downtown and the Serralves Foundation. A few steps away are Casa da Música, Pavilhão Rosa Mota and its surrounding gardens. 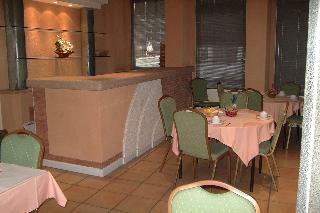 In the evening guests will find excellent restaurant offers and an exciting nightlife. 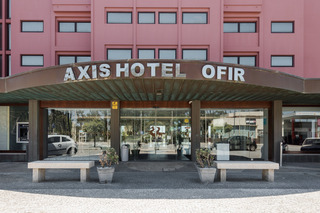 This hotel is located in Boavista, with immediate access to public transportation, and very close to Casa da Música, Rosa Mota Pavilion, Soares dos Reis Museum, and a plethora of restaurants and several nightlife spots. 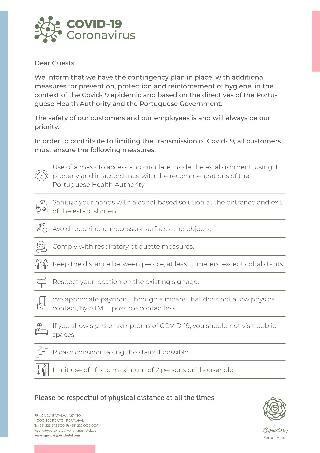 In the vicinity, there are shopping venues, nightclubs, bars and restaurants. The popular Península shopping centre is a 5-minute walk away. The hotel is a 10-minute walk from River Douro and 5 km from the Atlantic beaches. Cambio de sábanas según estancia y cambio de toallas y limpieza a diario. Acepta visa, acepta mastercard, acepta mascotas, acepta american express, acepta dinners.